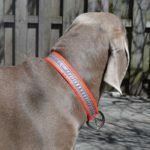 All CIA collars are made from a heavy duty nylon construction tough enough to withstand any activity yet feels soft and comfortable for your dog. 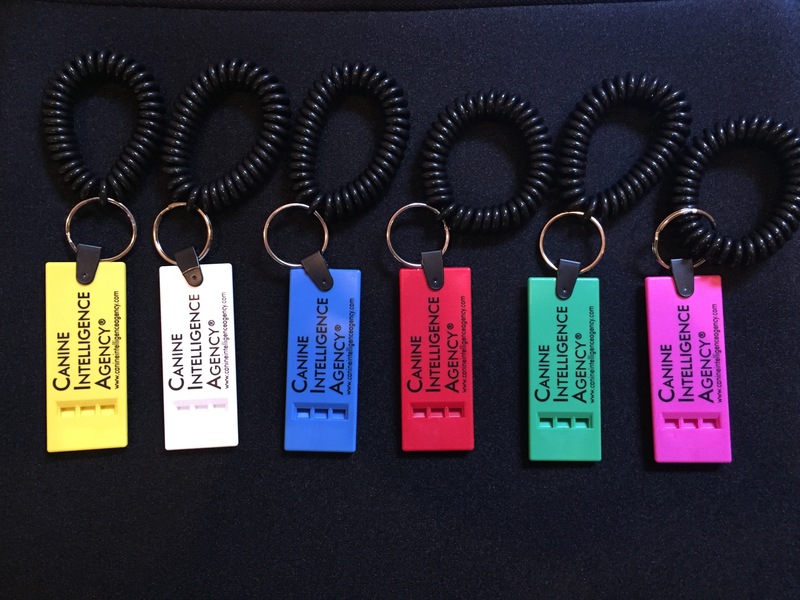 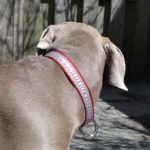 CIA collars are 1” in width (Red also has an option for a thinner collar 1/2”in thickness) and are slide adjustable to fit nearly any dog. 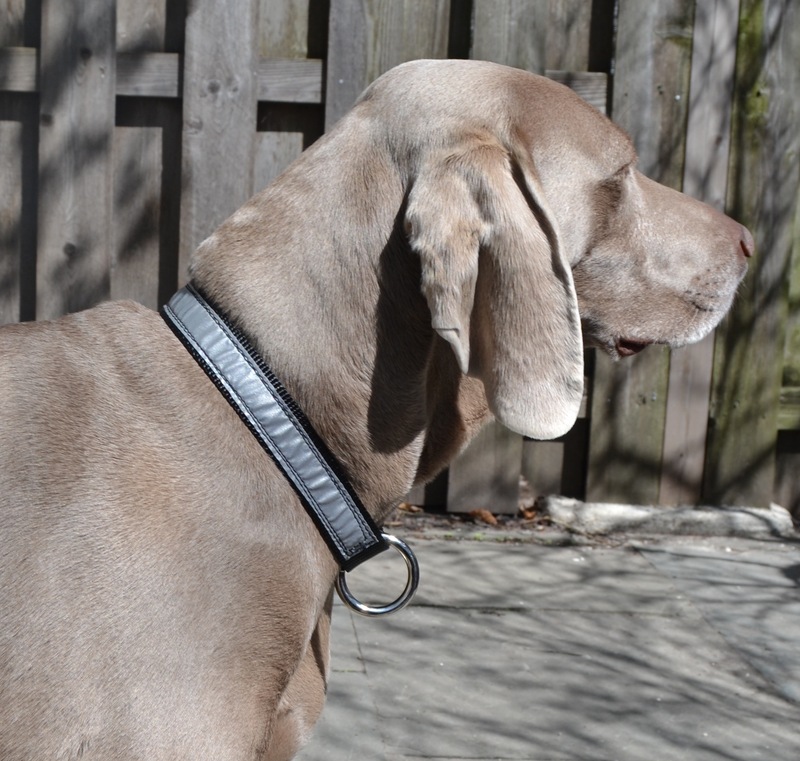 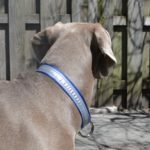 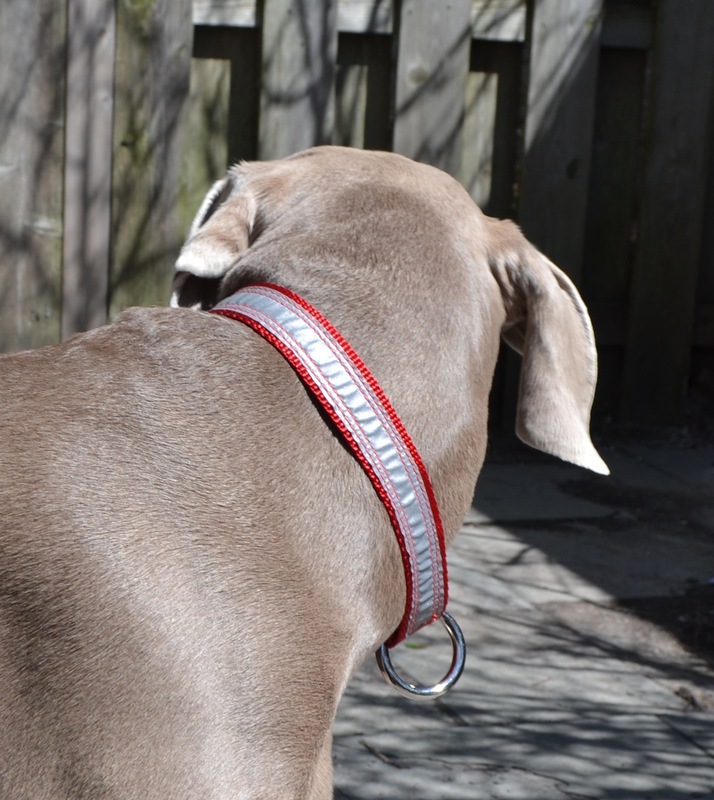 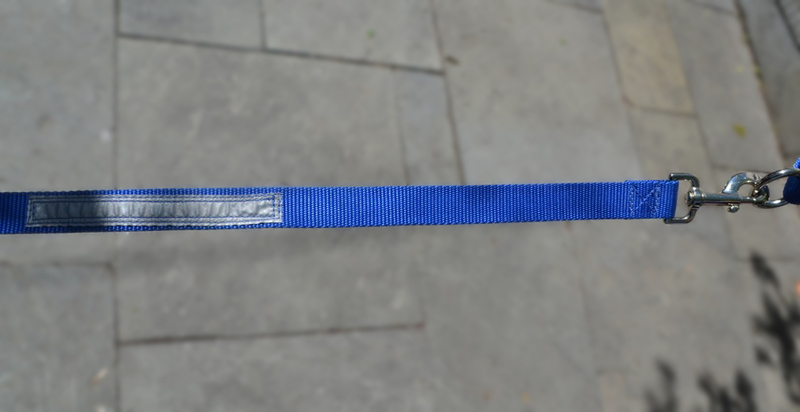 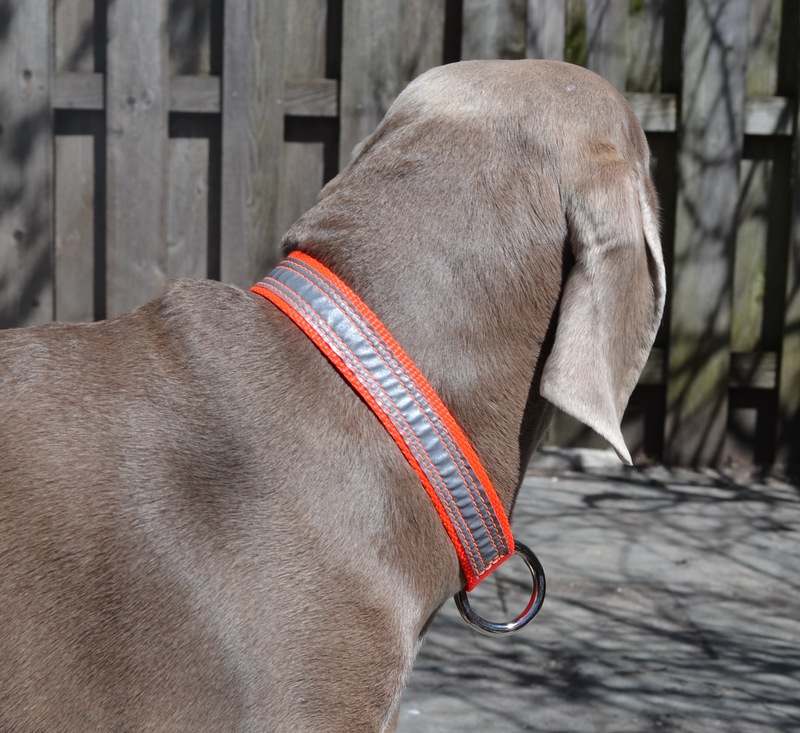 Each collar is equipped with reflective tap sewn on collar for added visibility and protection for your dog.